I like many people got fed up of Elder planting himself on anything other than the two/three T15's i'd lined up nicely for him. GGG is able to keep me interested with great communication, game updates, and a core system that is pretty good. 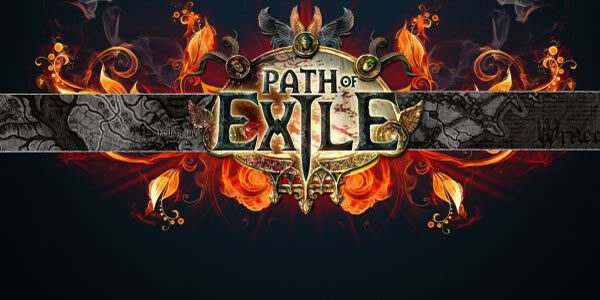 Path of Exile is a third-person action RPG with an isometric camera. The game, in pure Diablo style, will allow you to tackle the campaign mode alone or with a group of friends. The game bases all its success on the wide possibility of modeling the character. Playing a sub-based online game certainly makes one's own problems for customers with thin pockets. 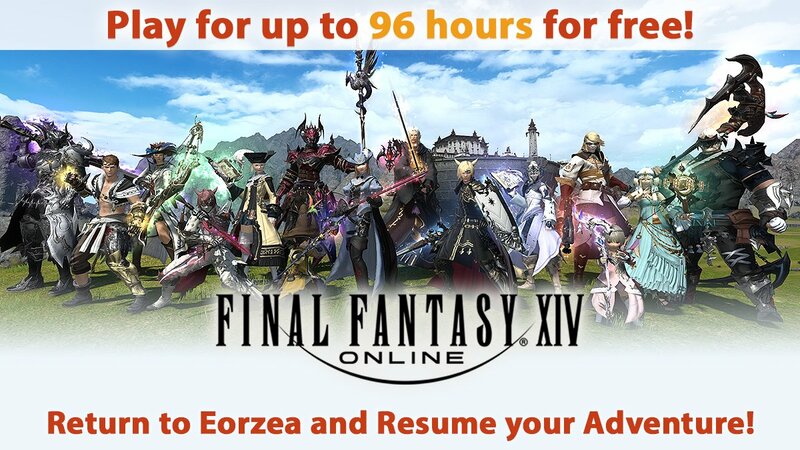 This time, Square Enix held a Free Login Campaign for their most popular MMORPG, Final Fantasy XIV. 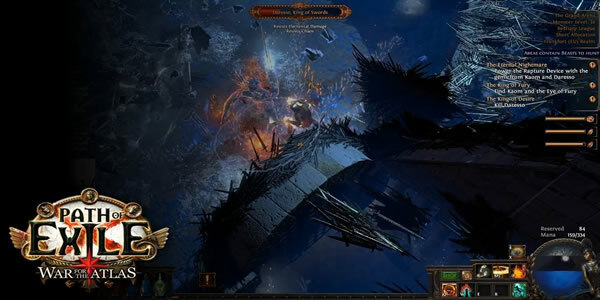 The developers of the action / RPG Path of Exile decided not to trivialize and radically change the direction in the development of their project. 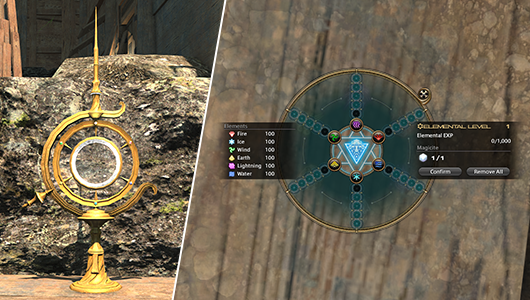 Square Enix announced Final Fantasy XIV GO, a new application for smartphones and tablets that will allow players to collect game materials in real life! 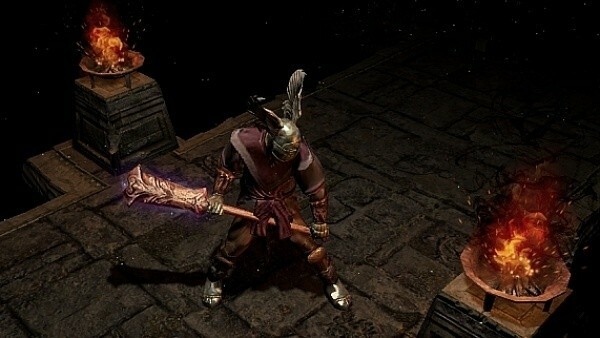 When a criminal of Oriath has committed a crime so heinous, or proven themselves so dangerous, that they will be unable to find their redemption in prison they are sentenced to exile on the dead continent of Wraeclast. 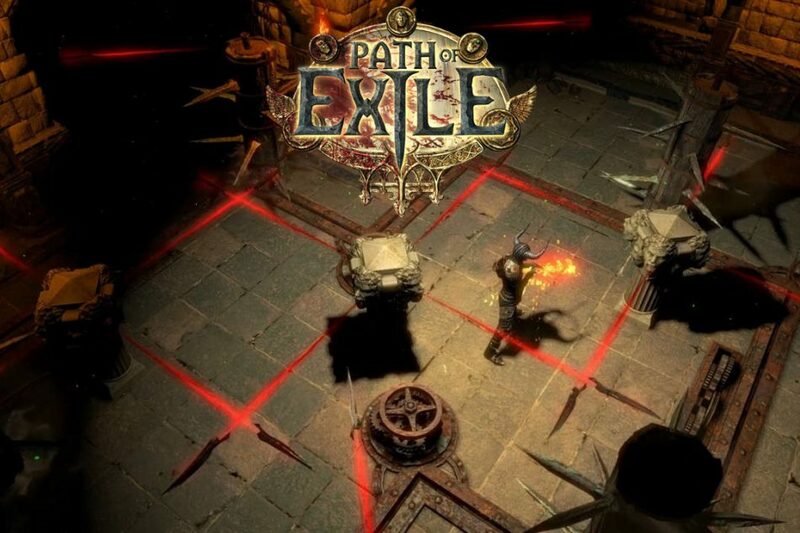 Path of Exile, a dark RPG designed for online gameplay, set in the fantasy world, he just scored the 5th spring in his account. Exactly October 23, 2013, the game hit the market and immediately gained a loyal and numerous group of fans. The Final Fantasy XIV Patch 4.25 is now live, and with it the Open World Content "Forbidden Land Eureka". We have a guide about the Magia Board. Displaying 13-24 of 75 results.